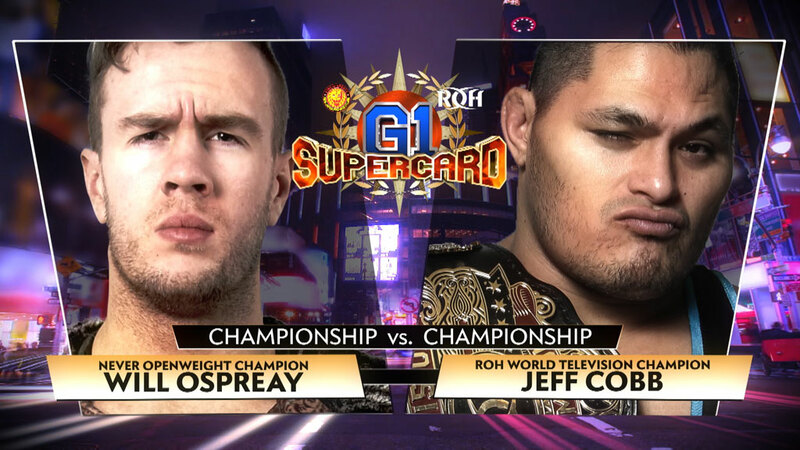 For the first time, the ROH World Television and NEVER Openweight titles will be on the line in the same match, as Jeff Cobb takes on Will Ospreay. 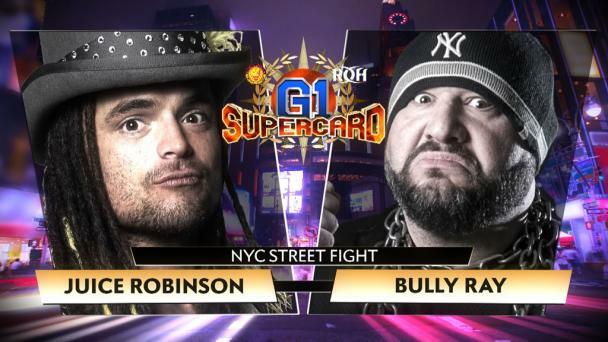 These two intense, hard-hitting competitors have been on opposite sides in a couple of tag matches, but they have never faced each other in a one-on-one encounter. 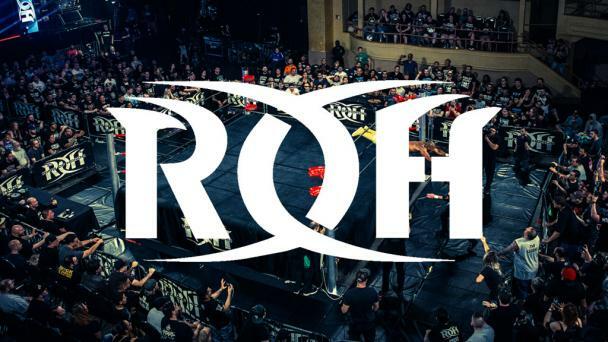 Cobb issued the challenge after successfully defending his ROH World Television Title against Shane Taylor at ROH’s 17th Anniversary pay-per-view on March 15. Ospreay, the NEVER Openweight Champion, wasted no time accepting the challenge. 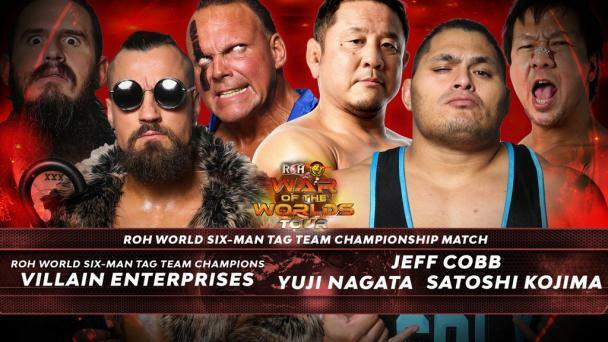 Cobb has been unstoppable since he steamrolled Punishment Martinez to win the ROH World Television Title in his very first match in ROH in September. 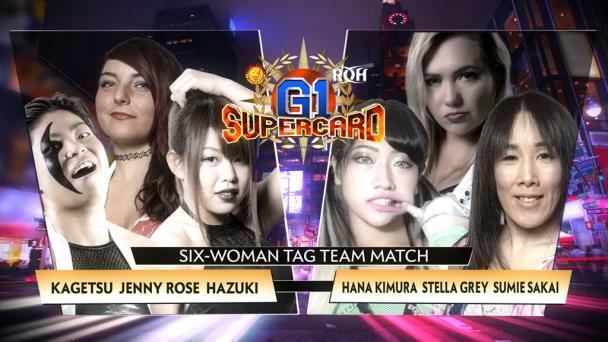 The former Olympian and 2018 Battle of Los Angeles winner has successfully defended the title against the likes of Taylor, “Hangman” Adam Page, Silas Young, Hirooki Goto and Rocky Romero. Ospreay once held the championship belt that Cobb now wears around his waist. 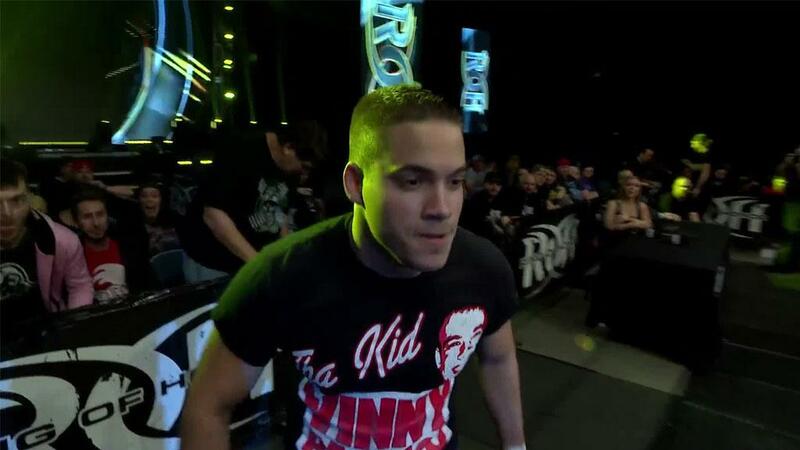 The British star ended Bobby Fish’s 194-day reign as ROH World Television Champion in 2016, but he lost the title two days later to rival Marty Scurll. Ospreay defeated Kota Ibushi at Wrestle Kingdom 13 this past January to become the first junior heavyweight to win the NEVER Openweight Championship. He also is a two-time former IWGP Junior Heavyweight Champion and the 2016 Best of the Super Juniors winner. Both of these highly decorated stars are at the top of their game and the stakes have never been higher for either of them. One of them will leave the ring at Madison Square Garden with two titles, while the other will leave empty-handed.